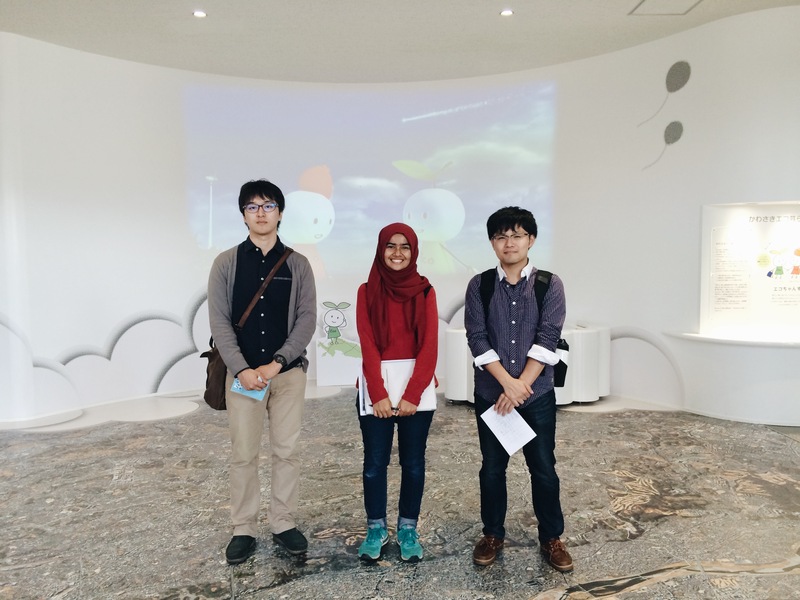 Anissa is a final year master student at Graduate School of Global Environmental Studies, Kyoto University, Japan. She received her bachelor degree in Environmental Engineering from Bandung Institute of Technology (ITB) in 2013. She has a big concern in environmental issues, especially in solid waste management. On her spare time, she loves to travel, take pictures, and write. Anissa blogs regularly at ar-putri.blogspot.com.